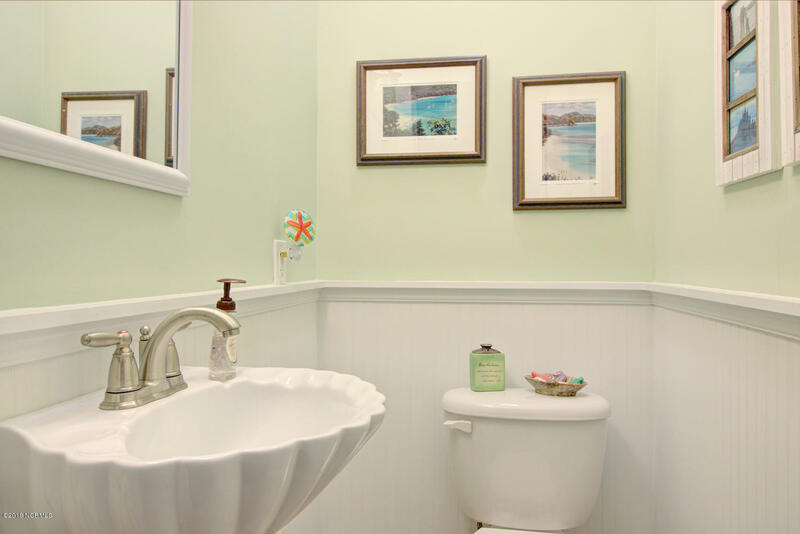 Energy Star Construction. 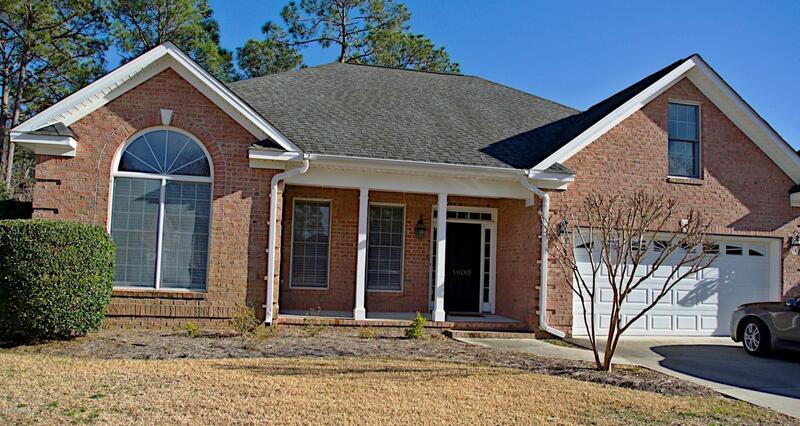 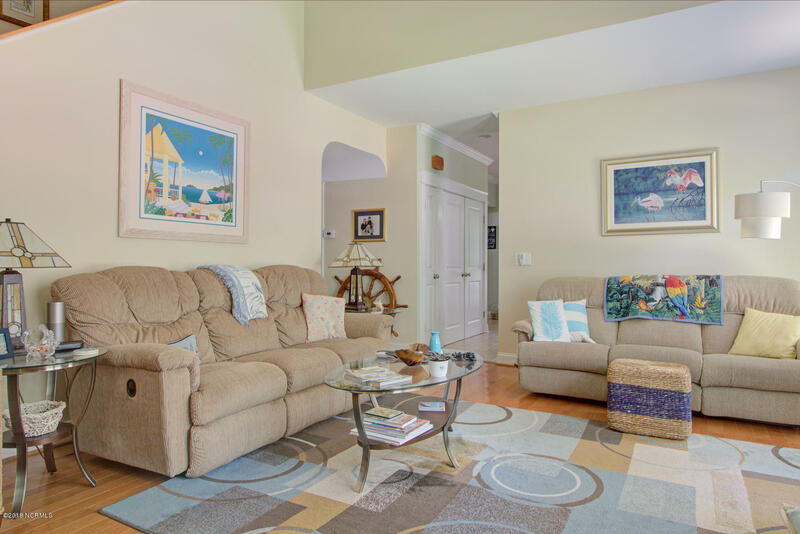 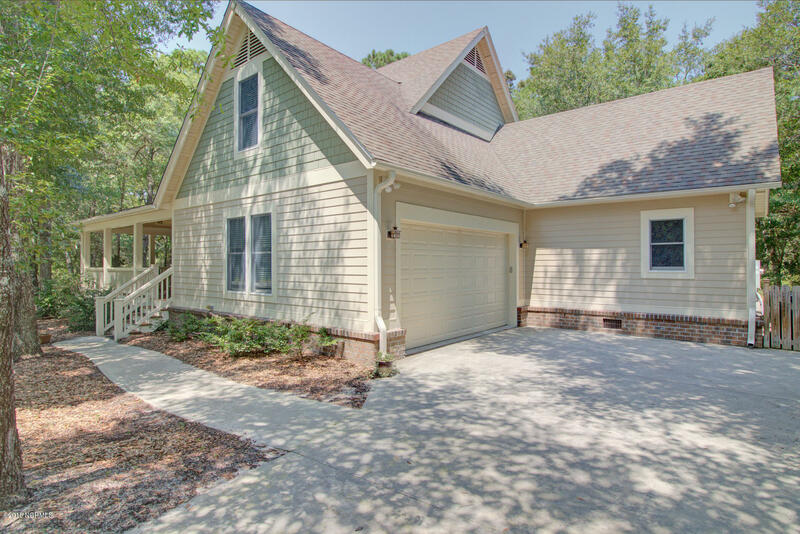 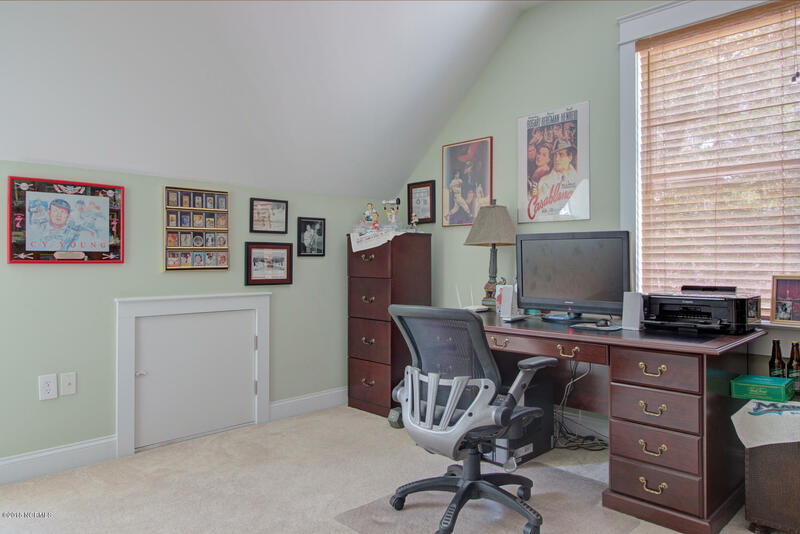 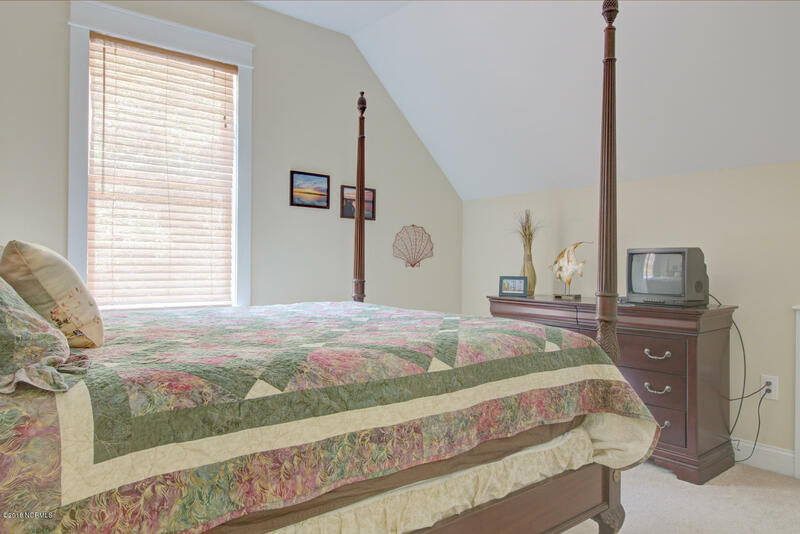 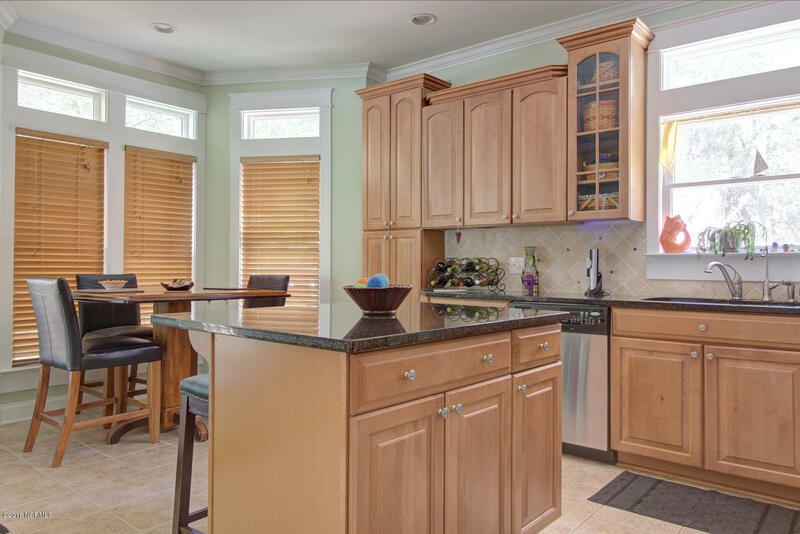 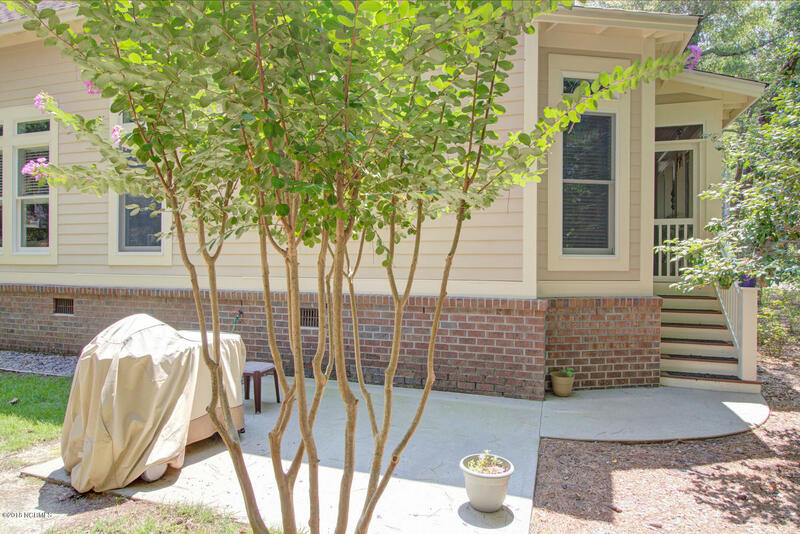 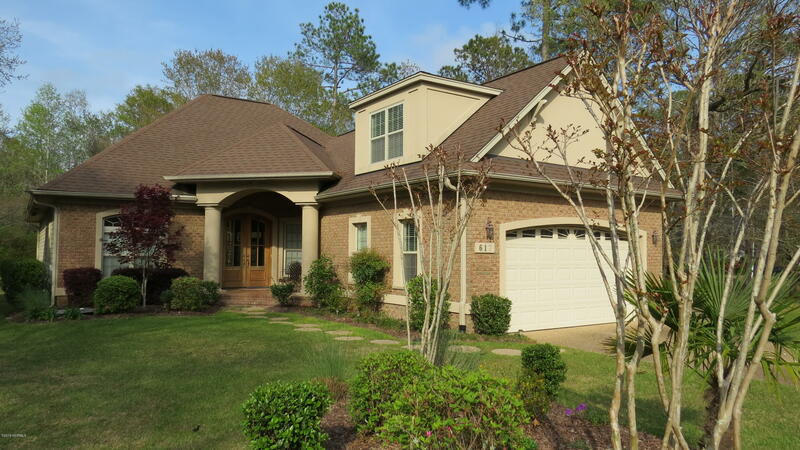 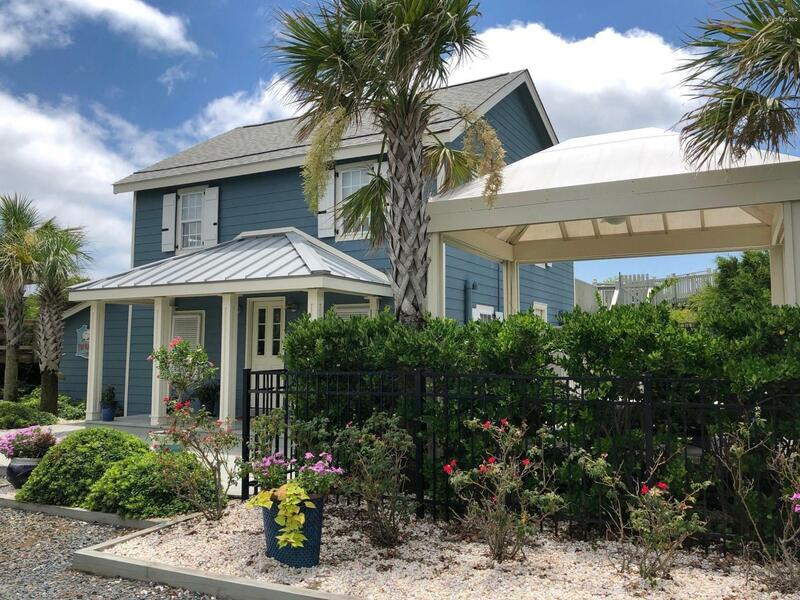 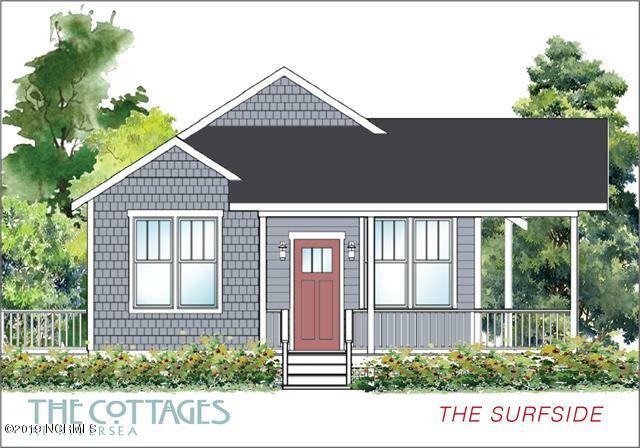 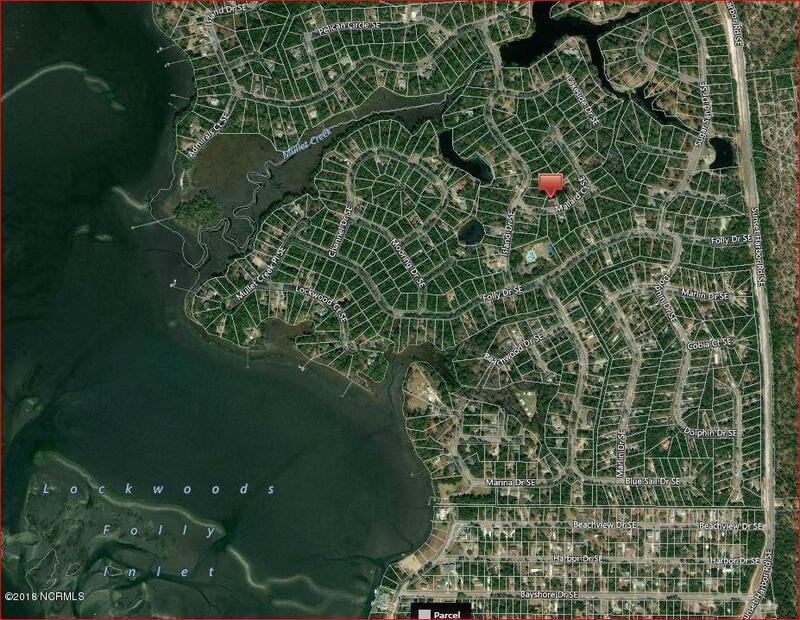 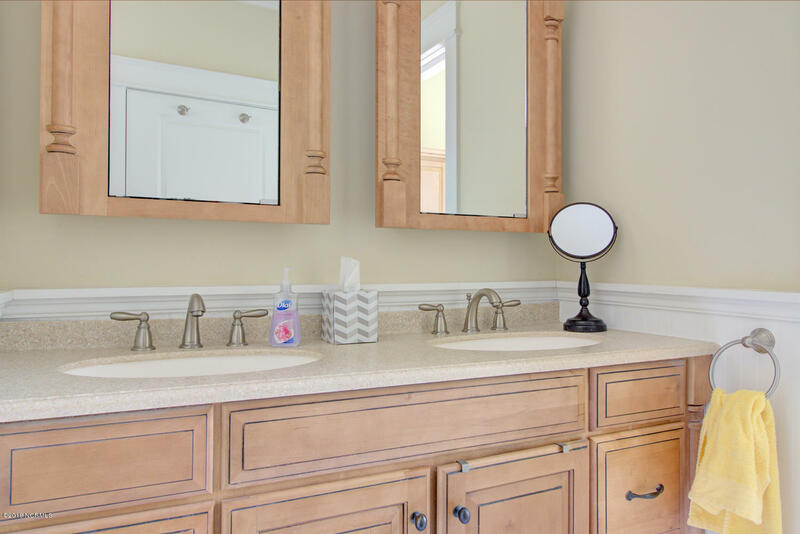 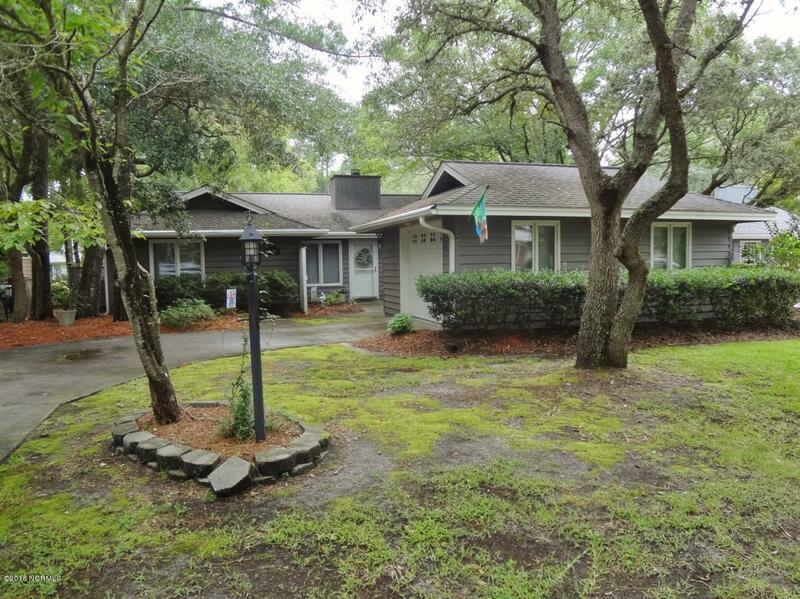 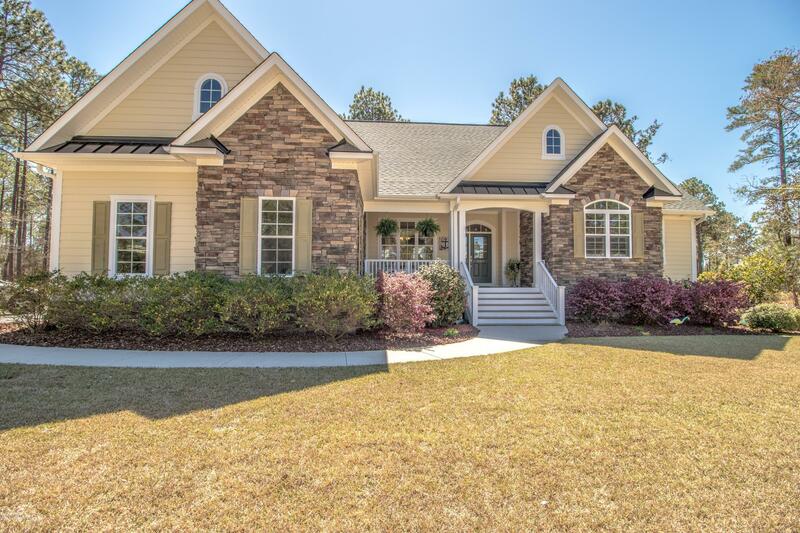 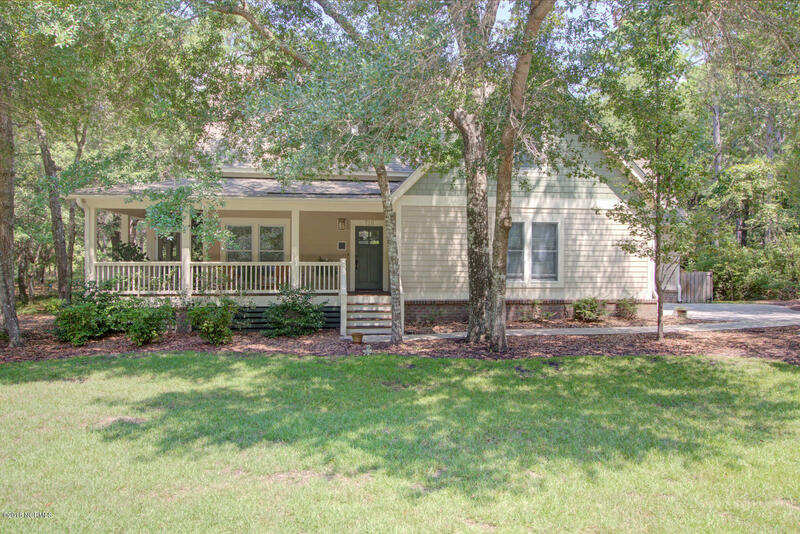 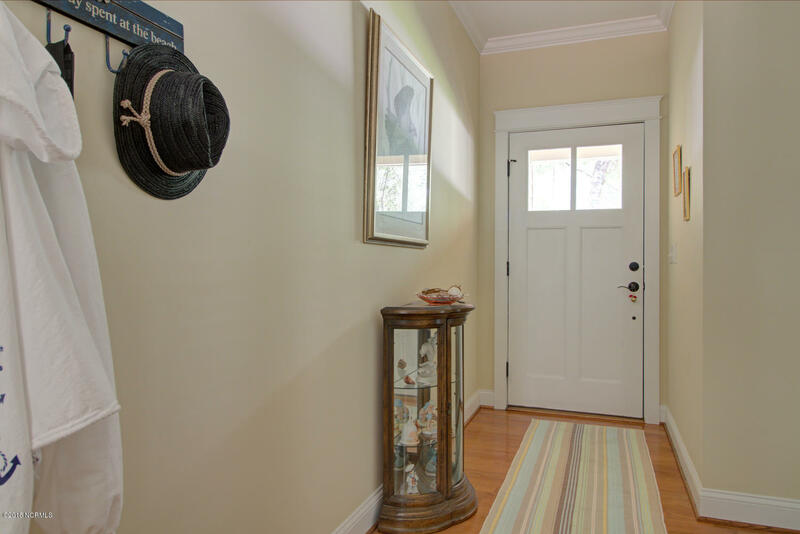 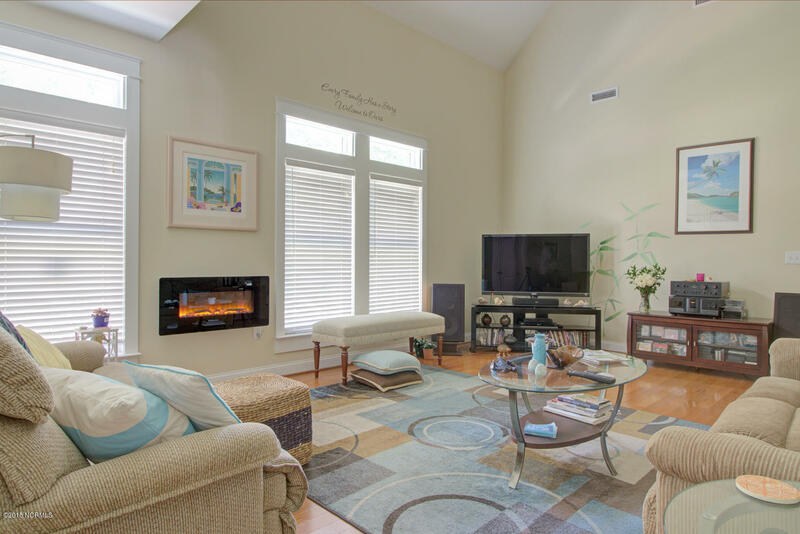 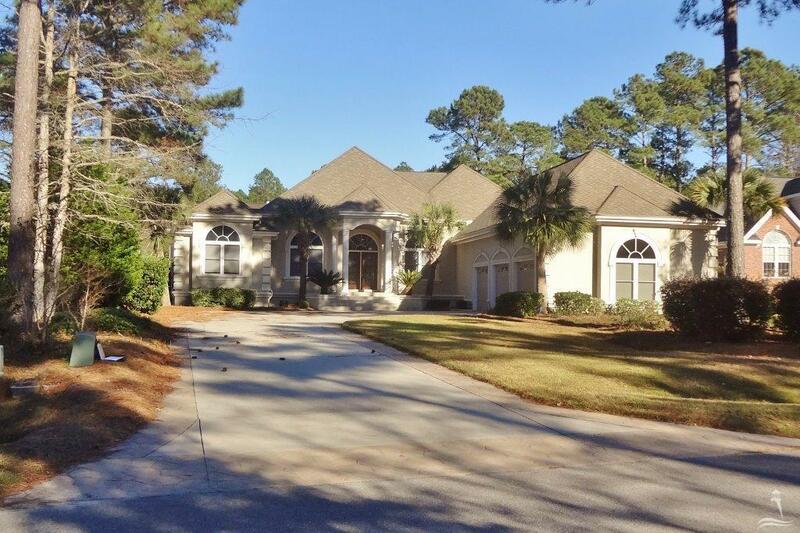 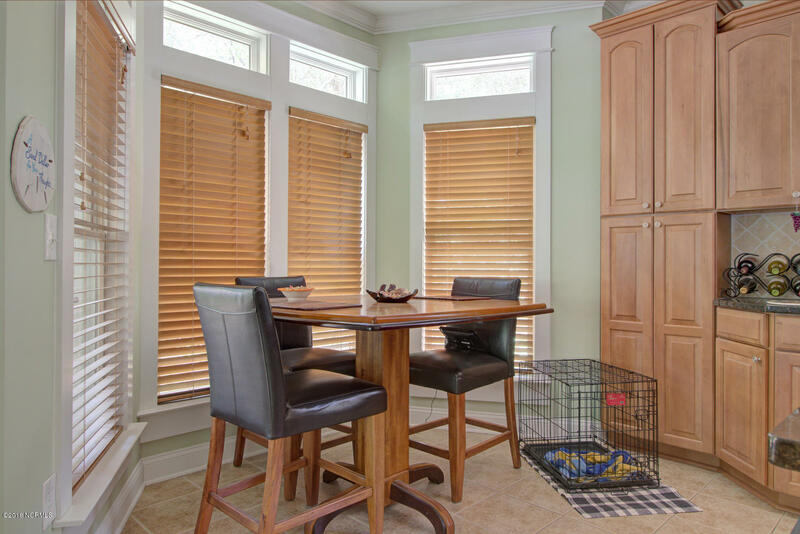 Custom Quality Low Country Designed And Built Home Located In Wonderful Community. 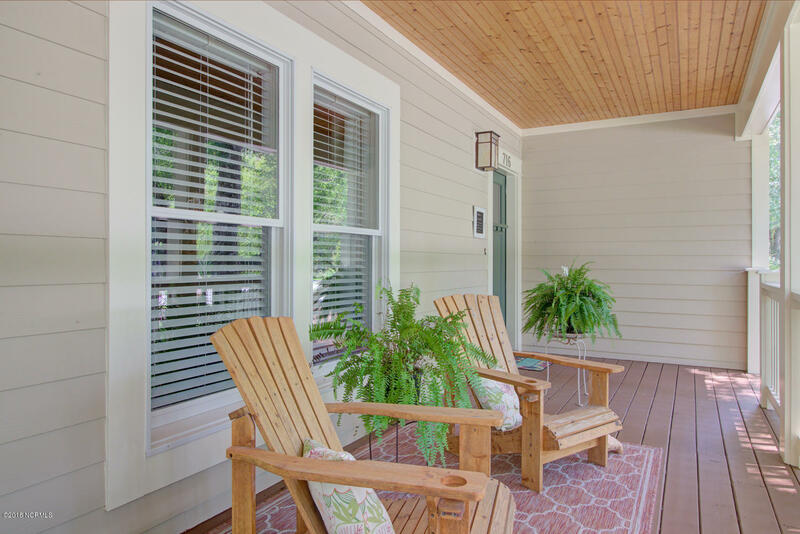 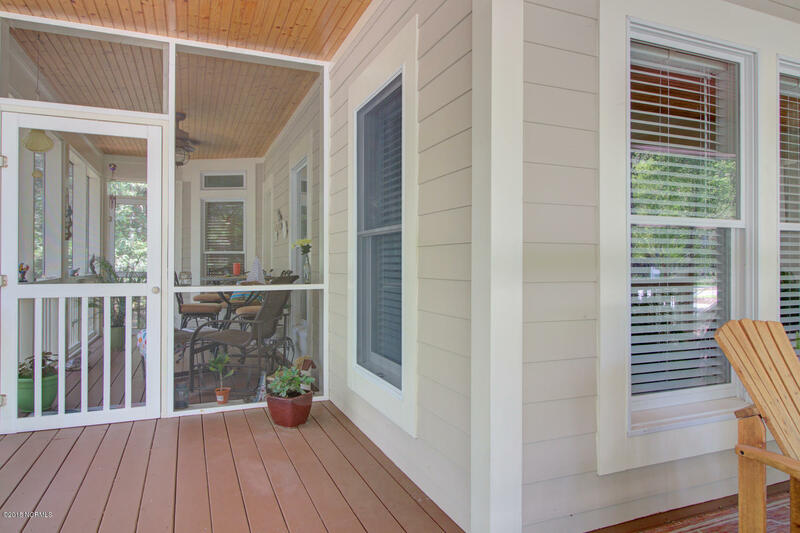 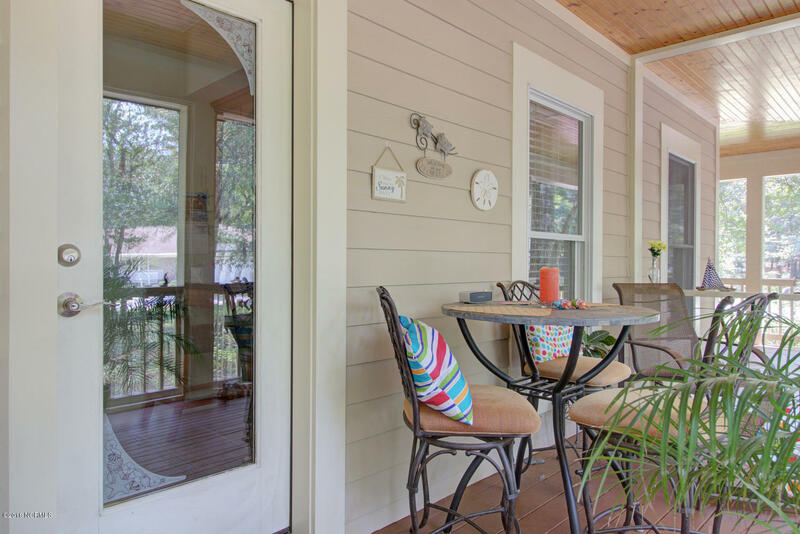 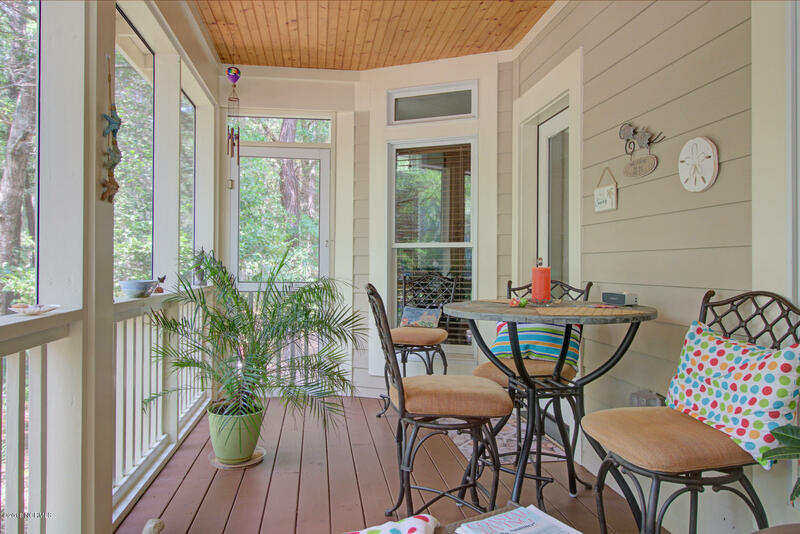 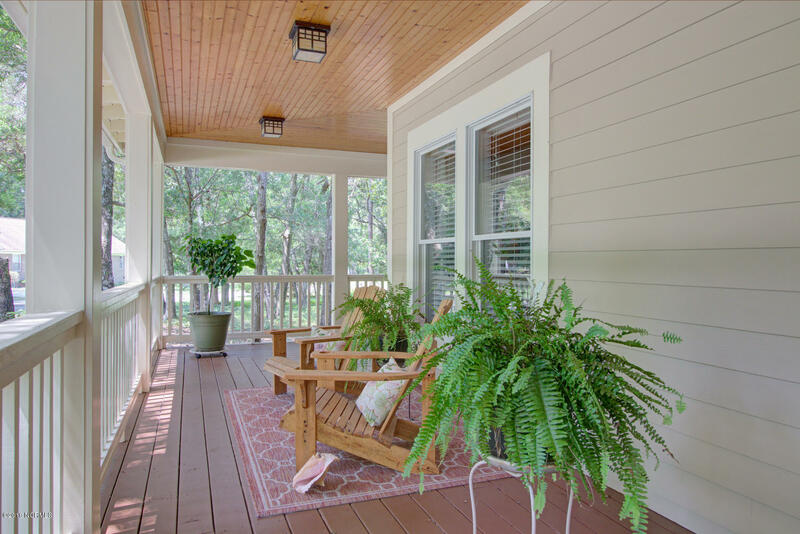 Anderson Windows,wrap Around Porch With Screened Area. 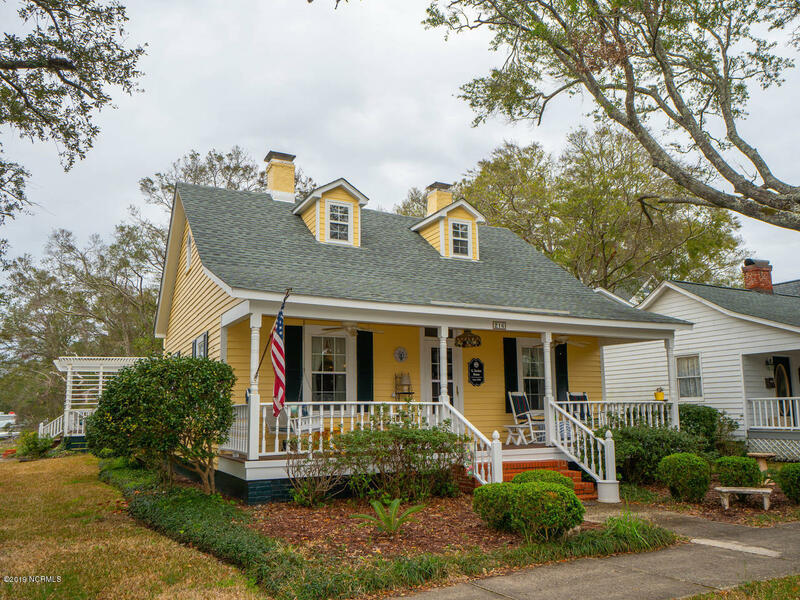 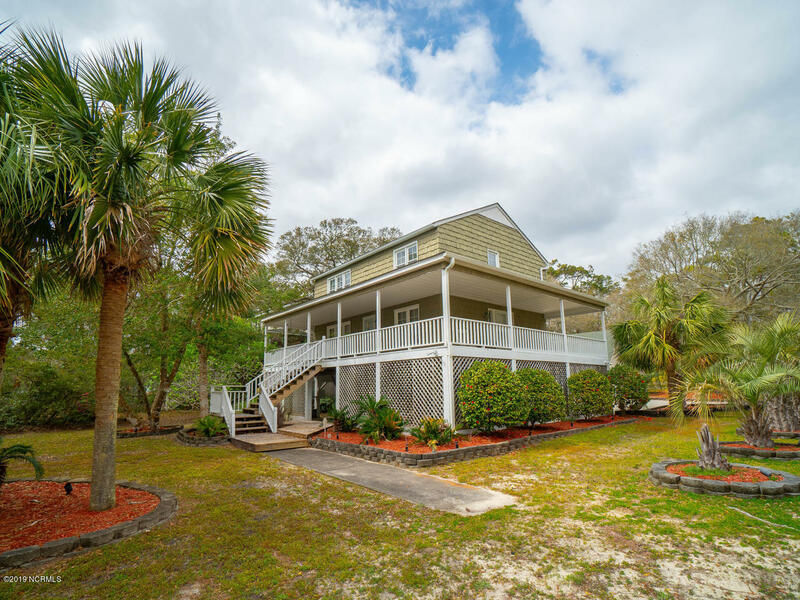 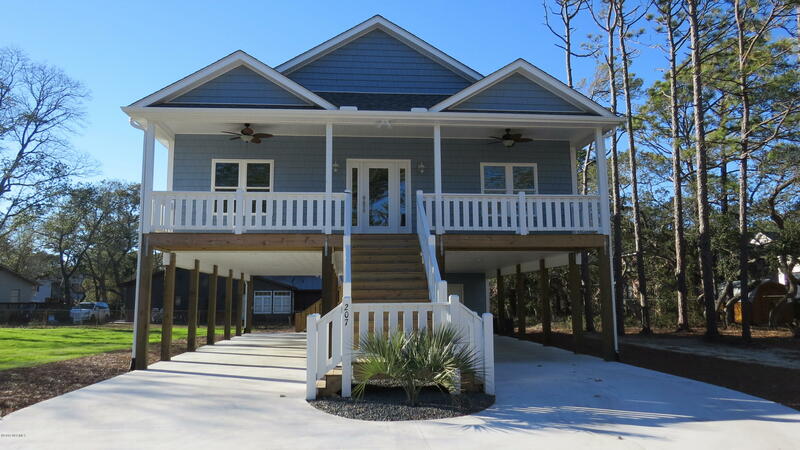 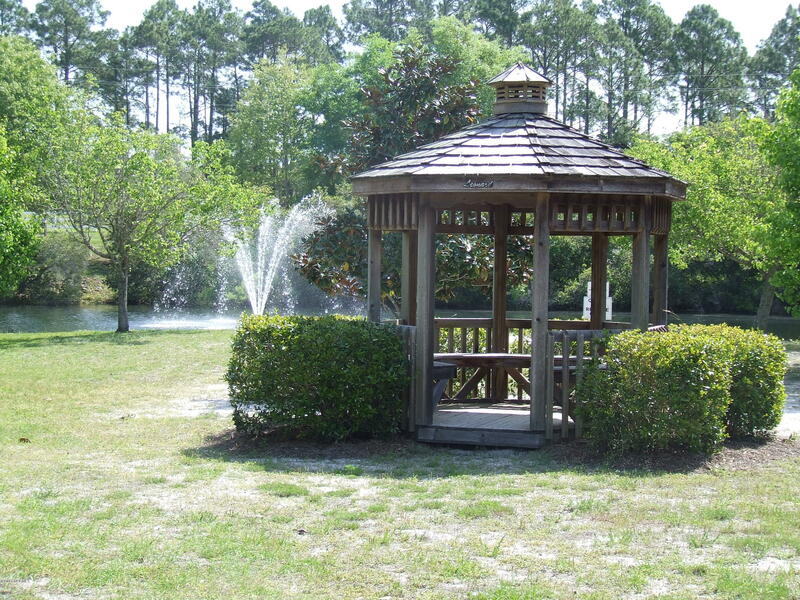 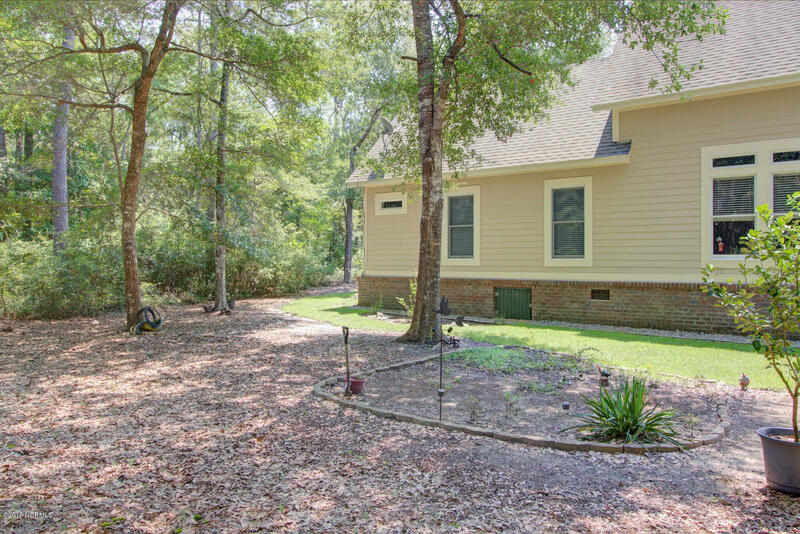 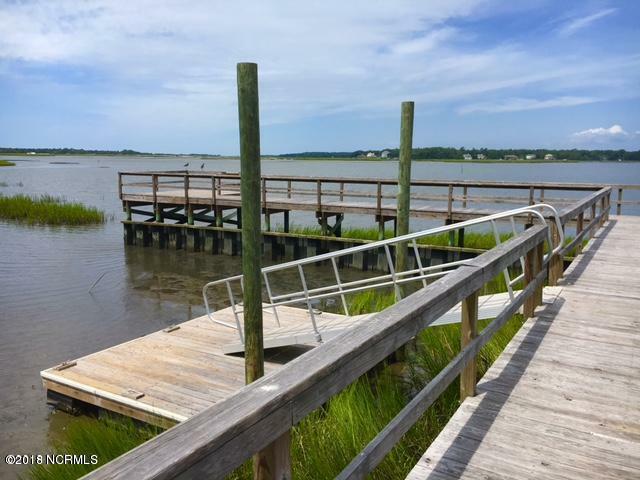 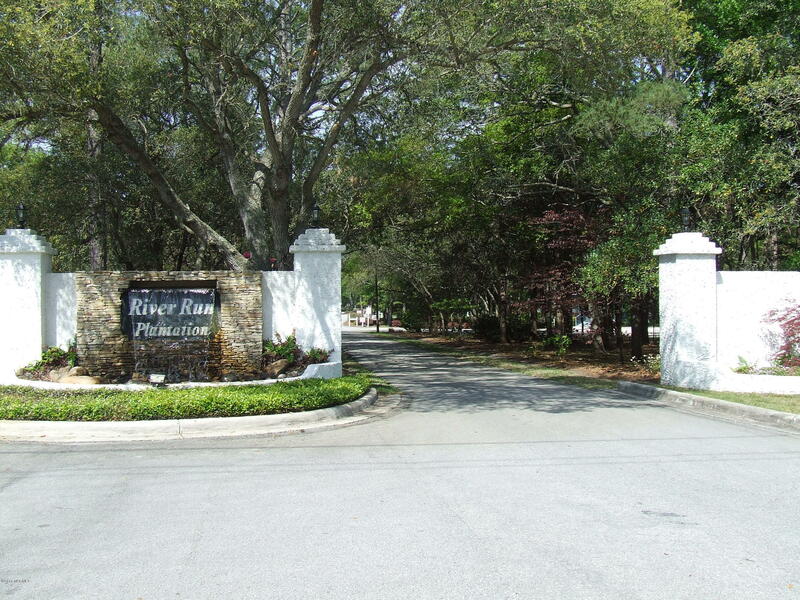 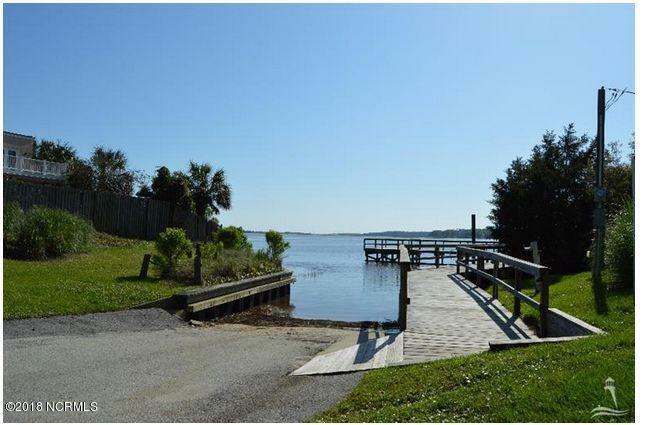 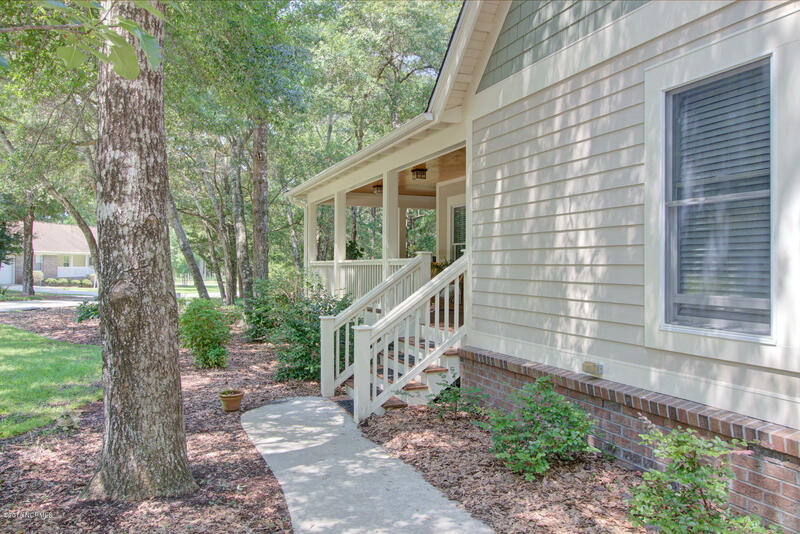 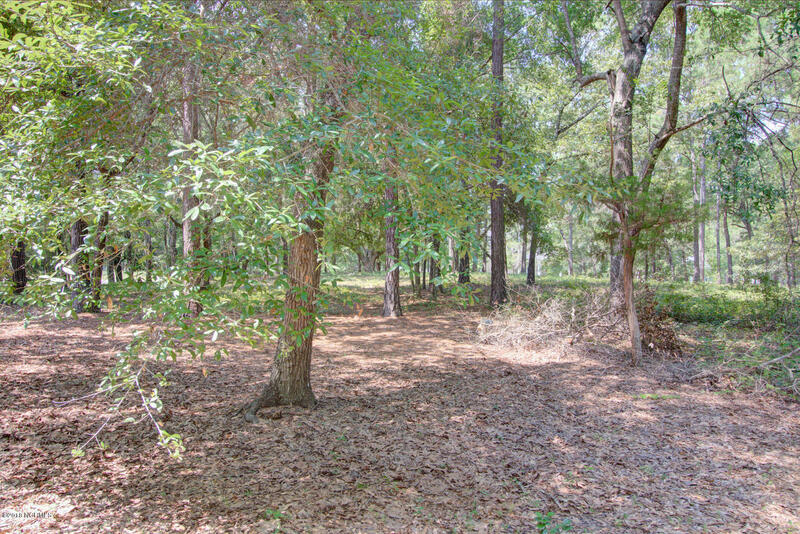 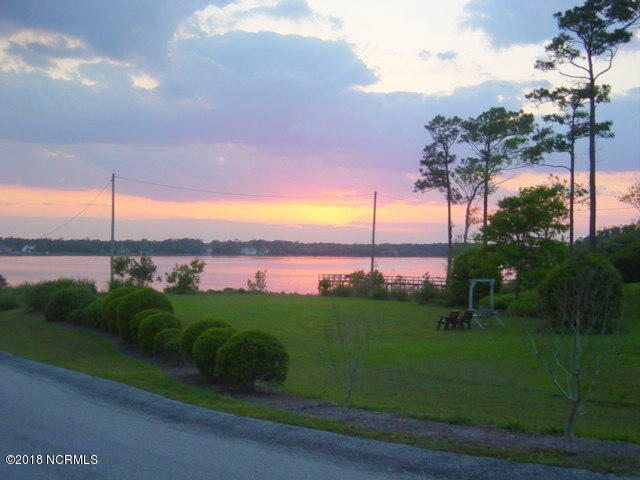 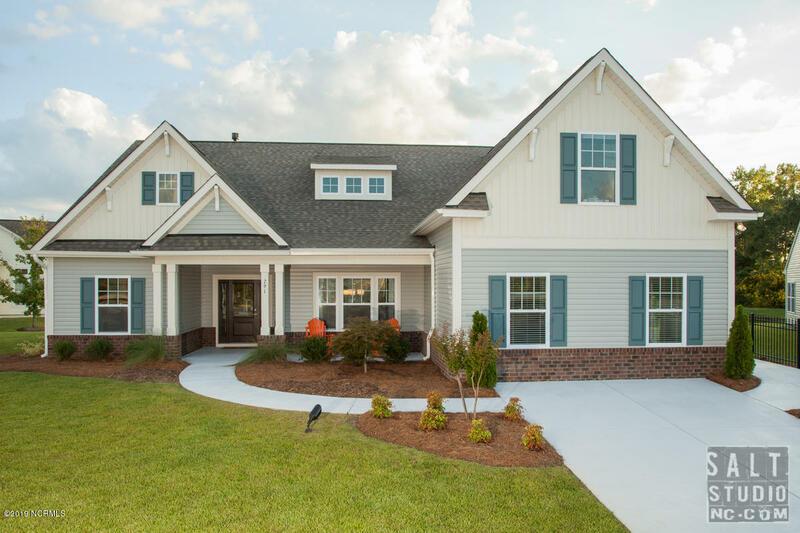 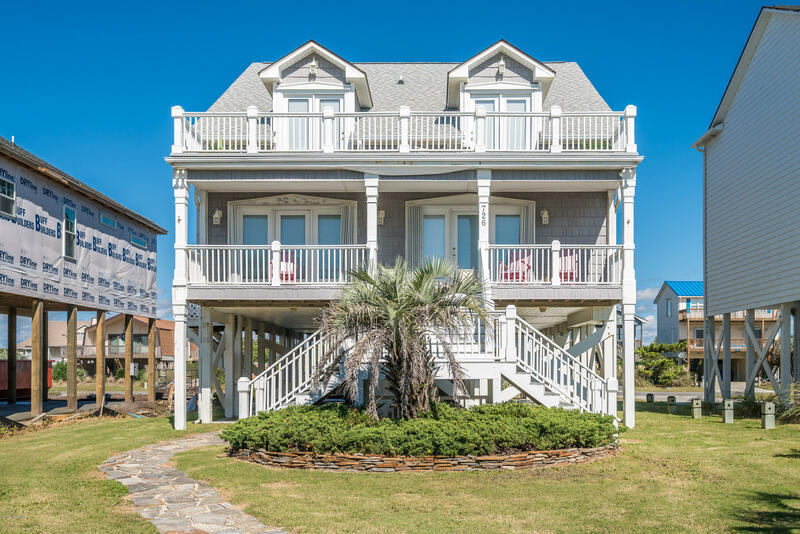 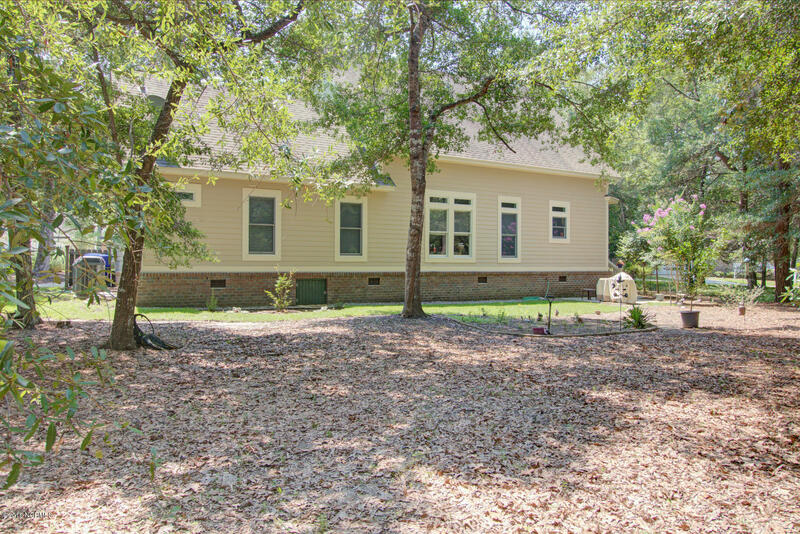 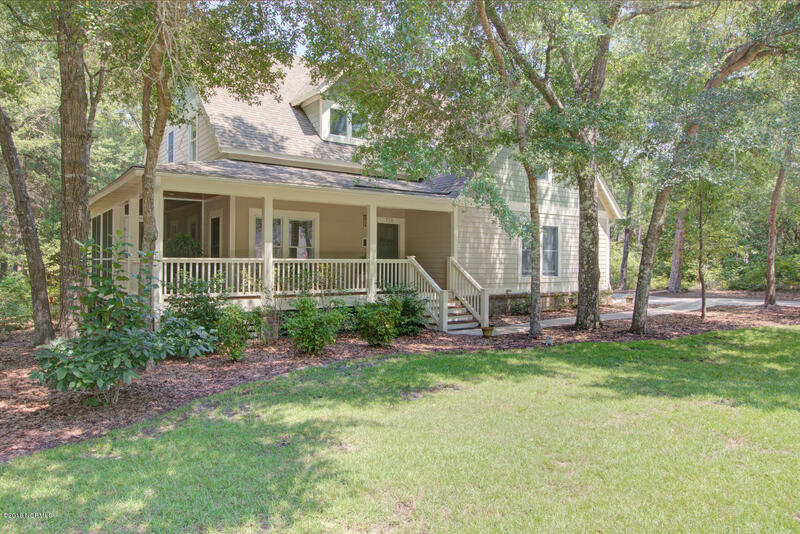 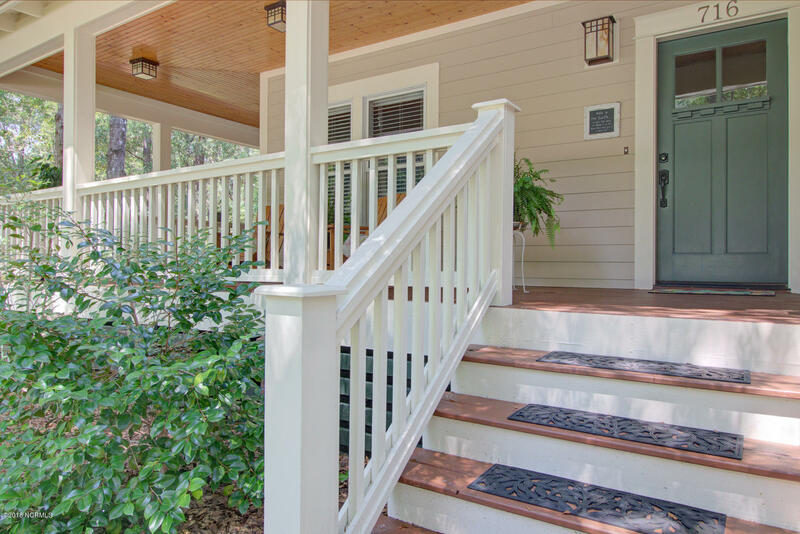 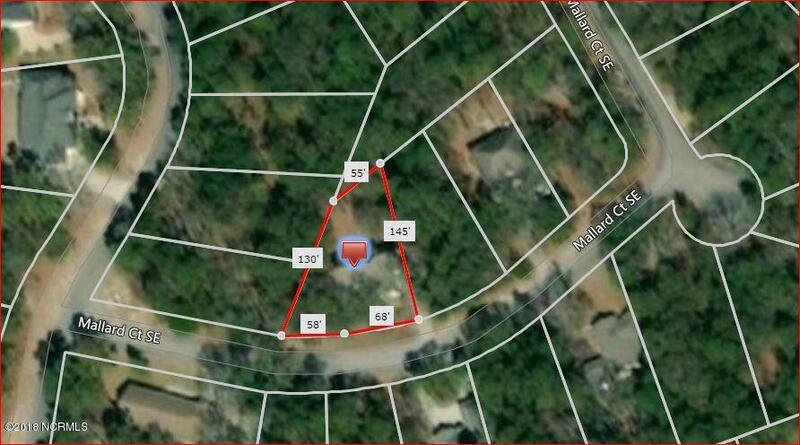 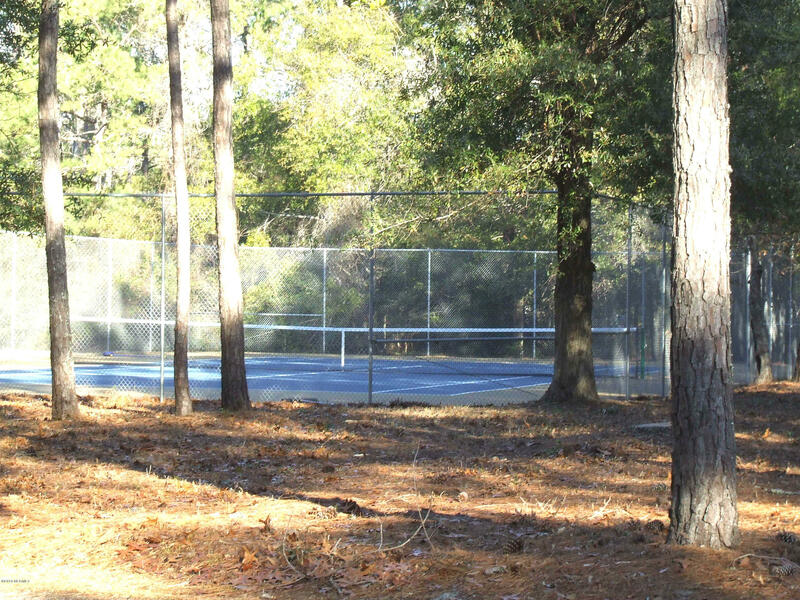 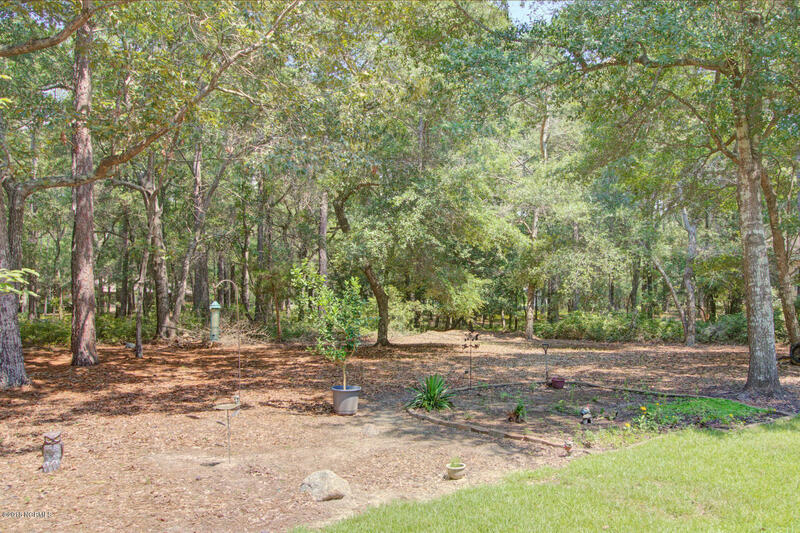 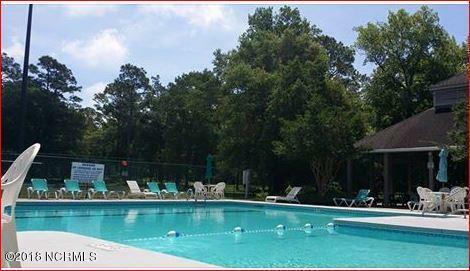 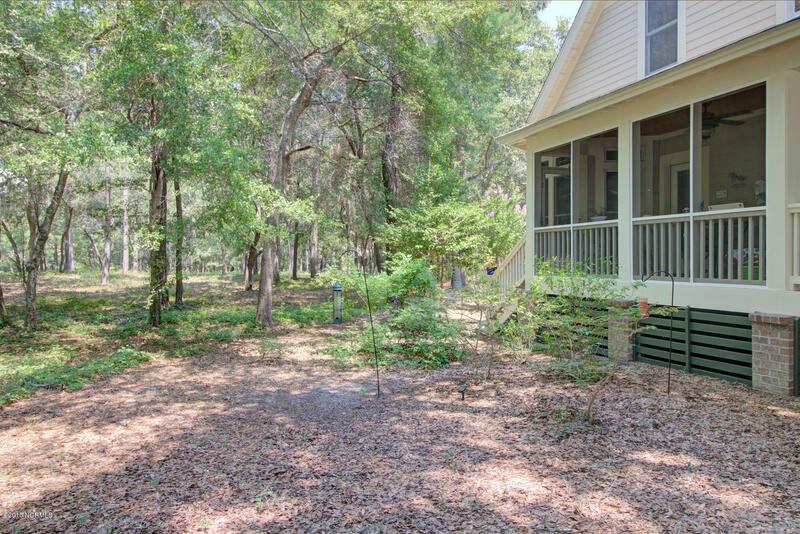 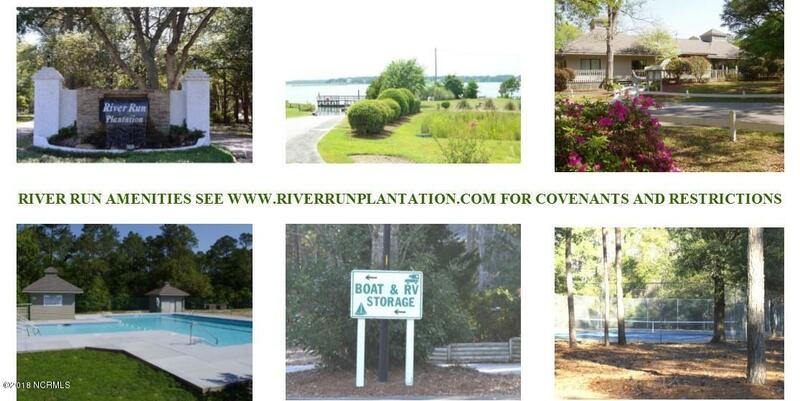 River Run Plantation Subdivision Has Water Frontage And Access On The Lockwood Folly River. 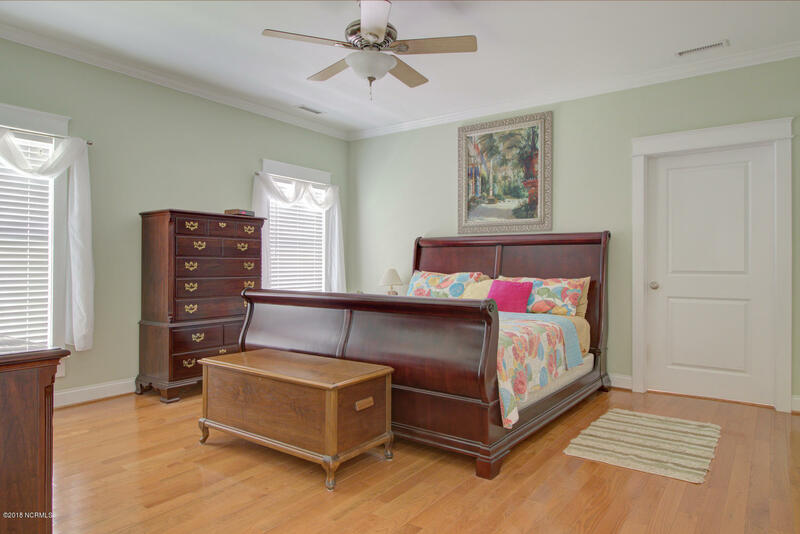 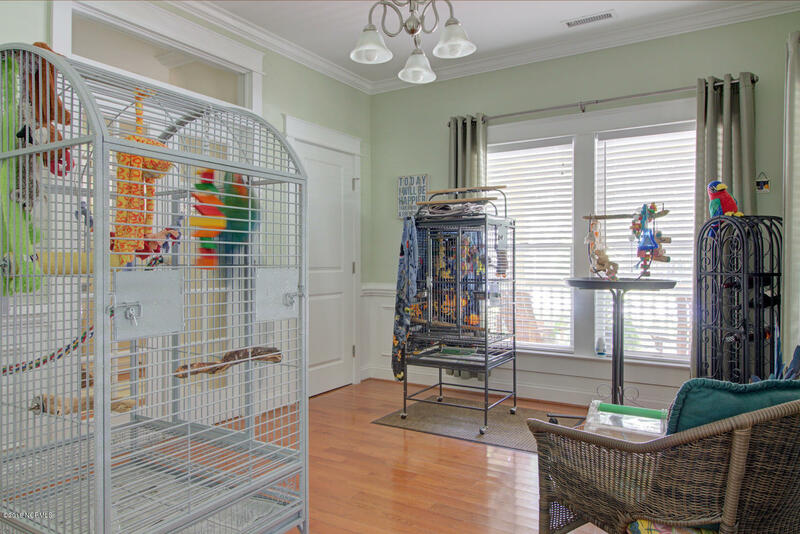 Hardwood Floors In All Common Areas. 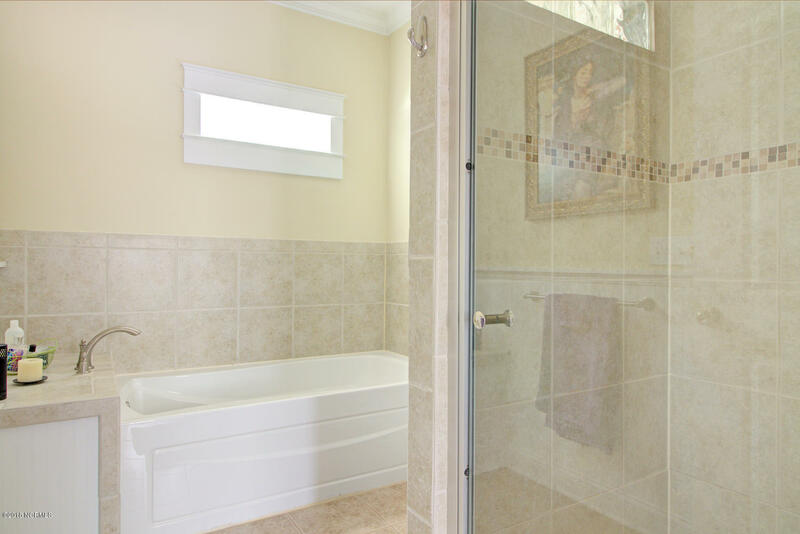 Ceramic In Kitchen And Baths. 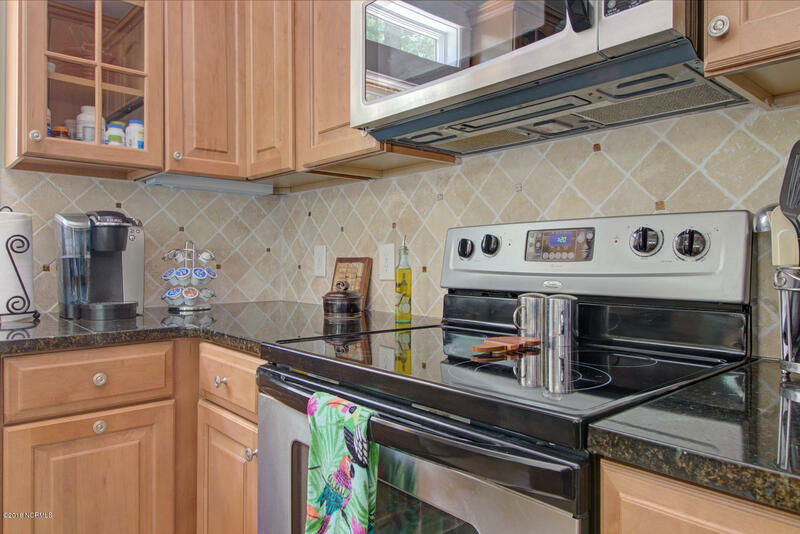 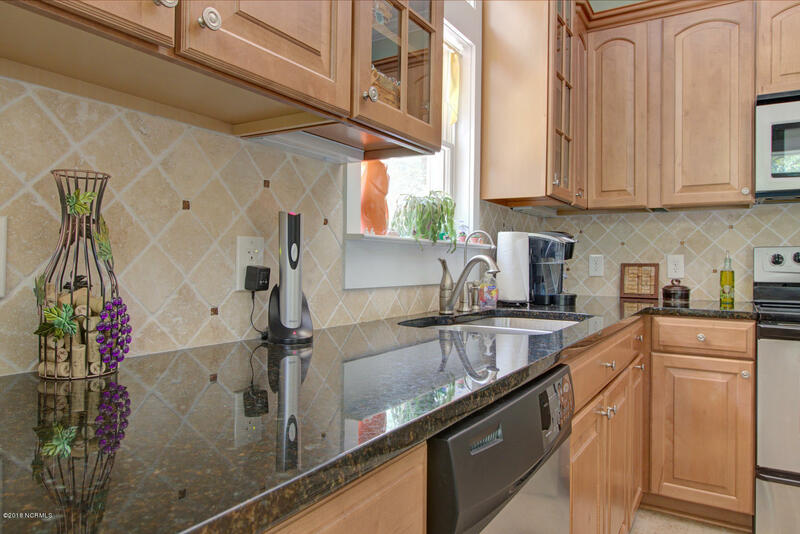 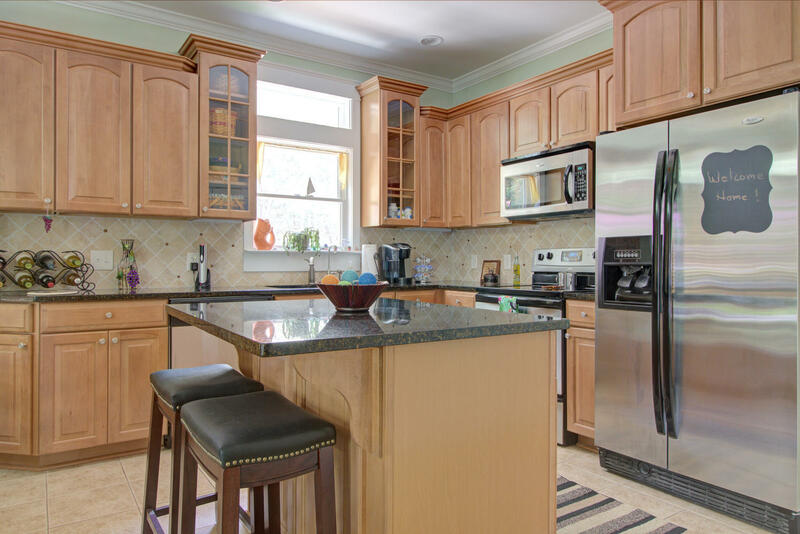 Granite Counters And Stainless Appliances.